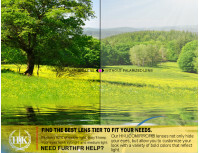 Welcome to the polychrome world. 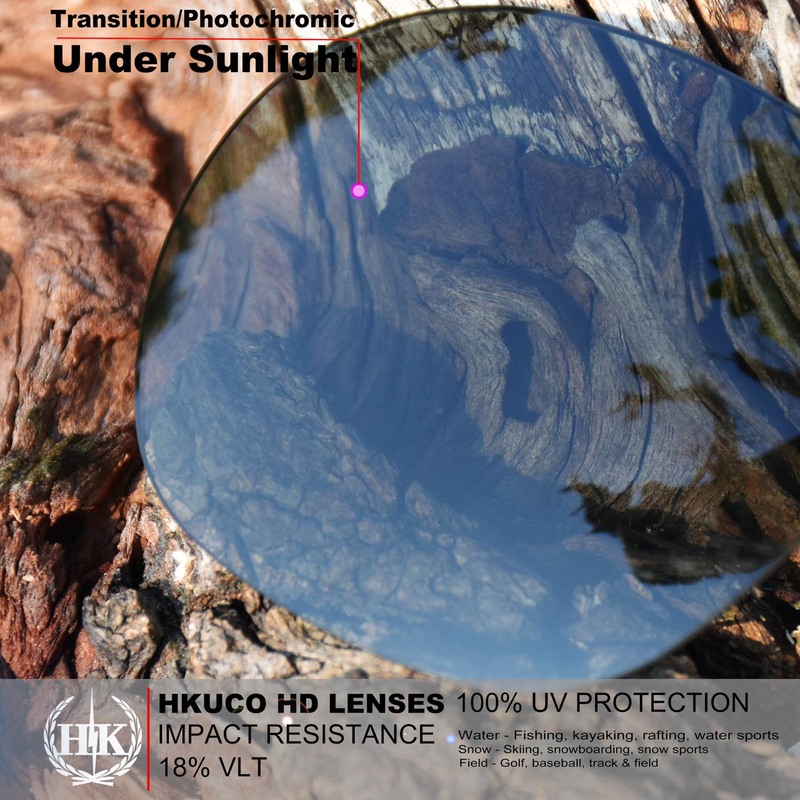 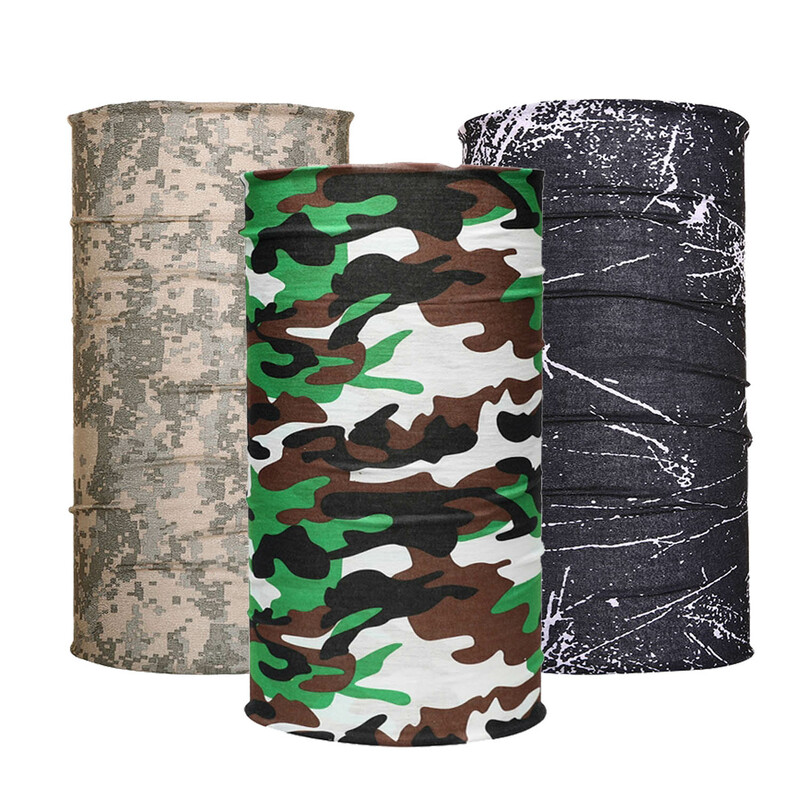 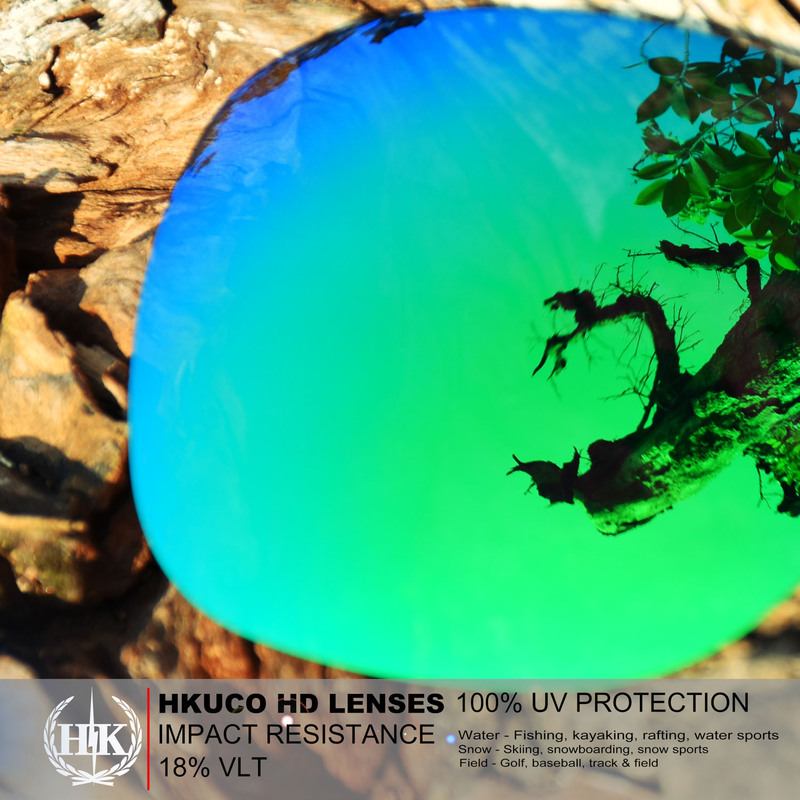 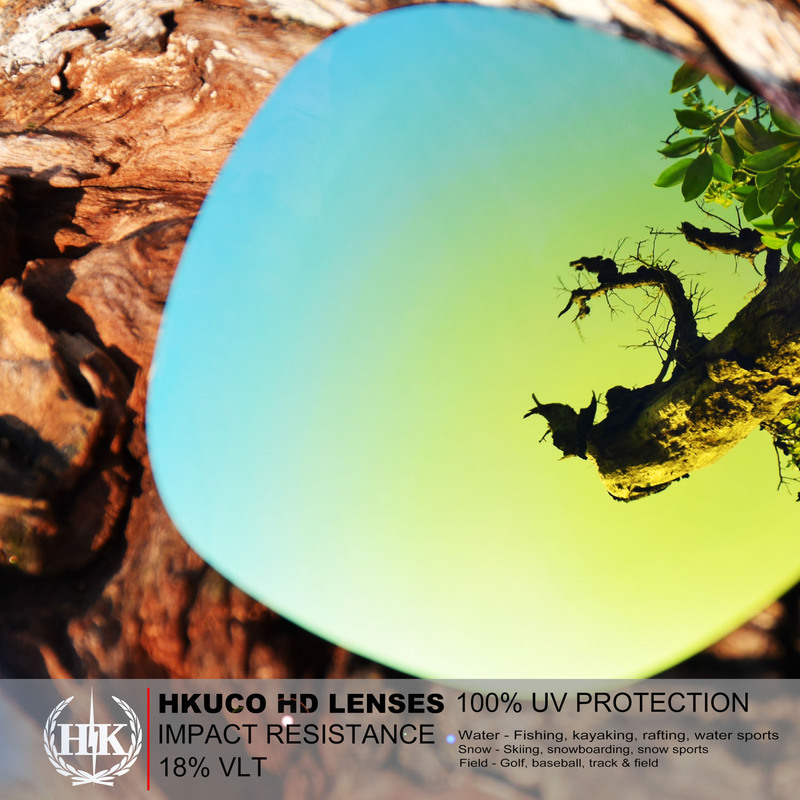 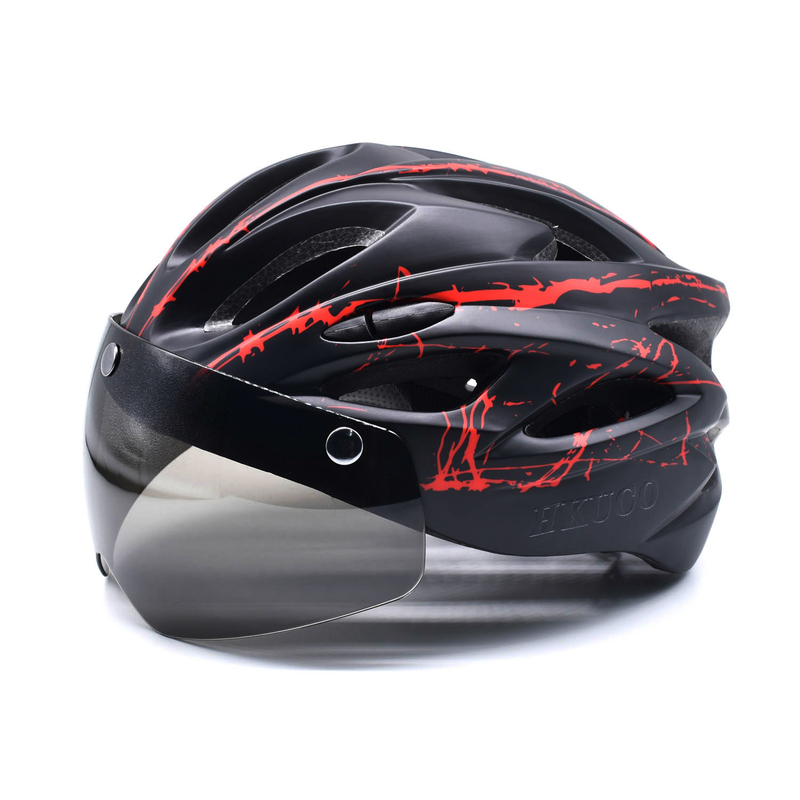 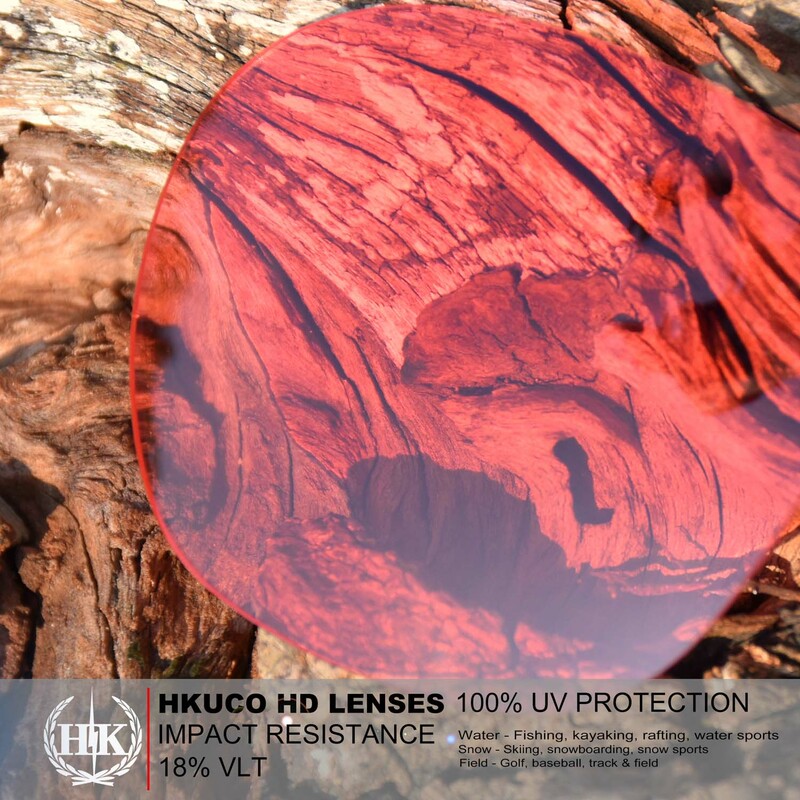 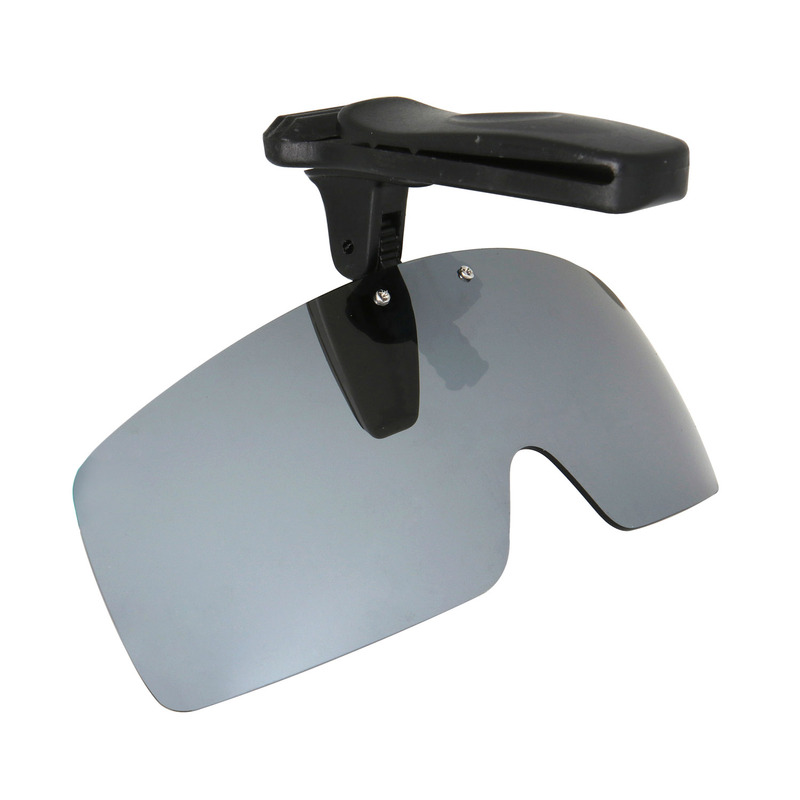 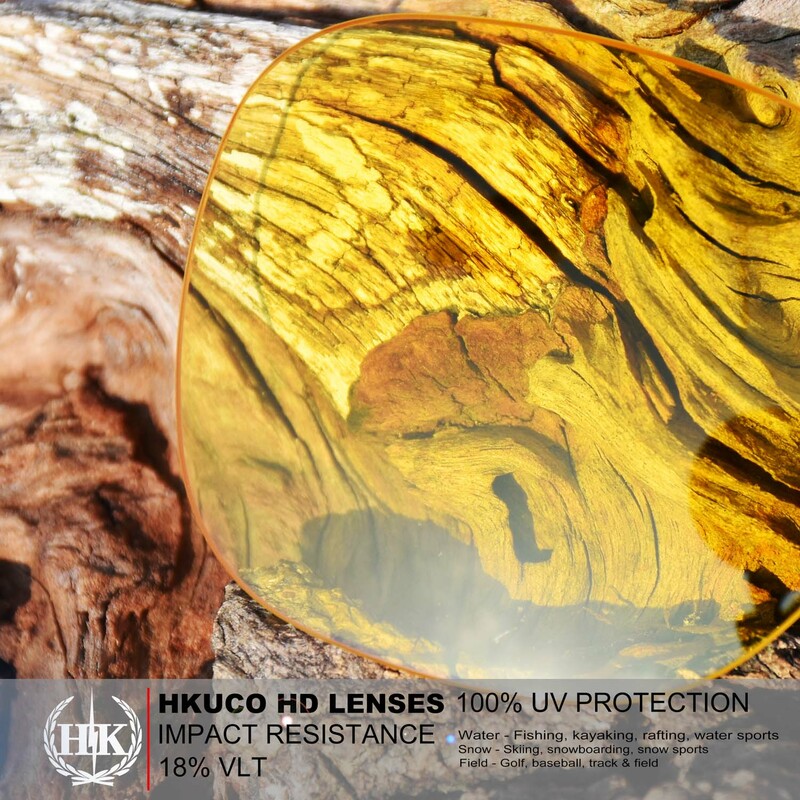 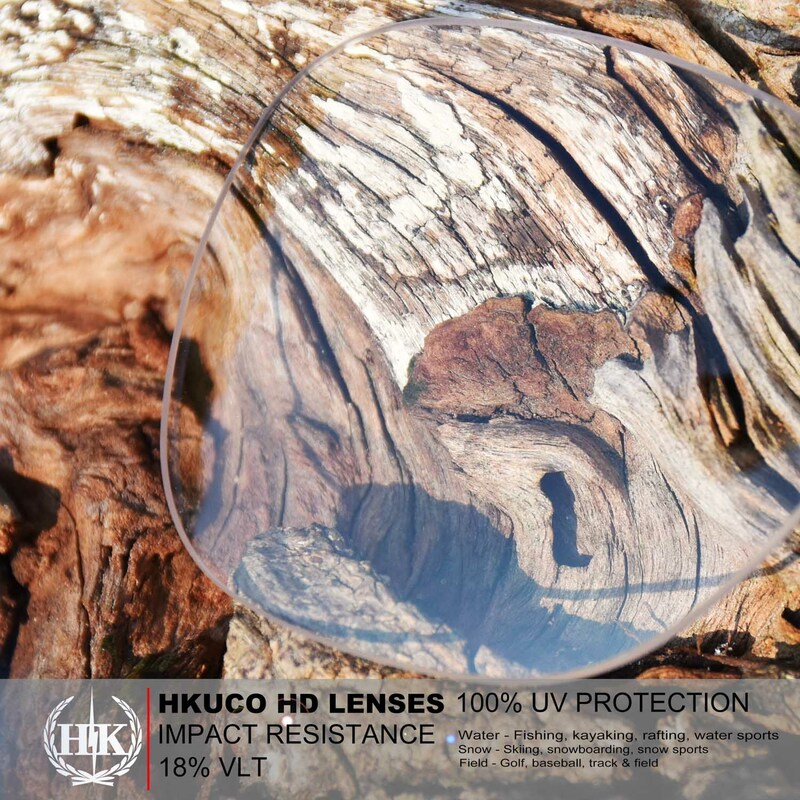 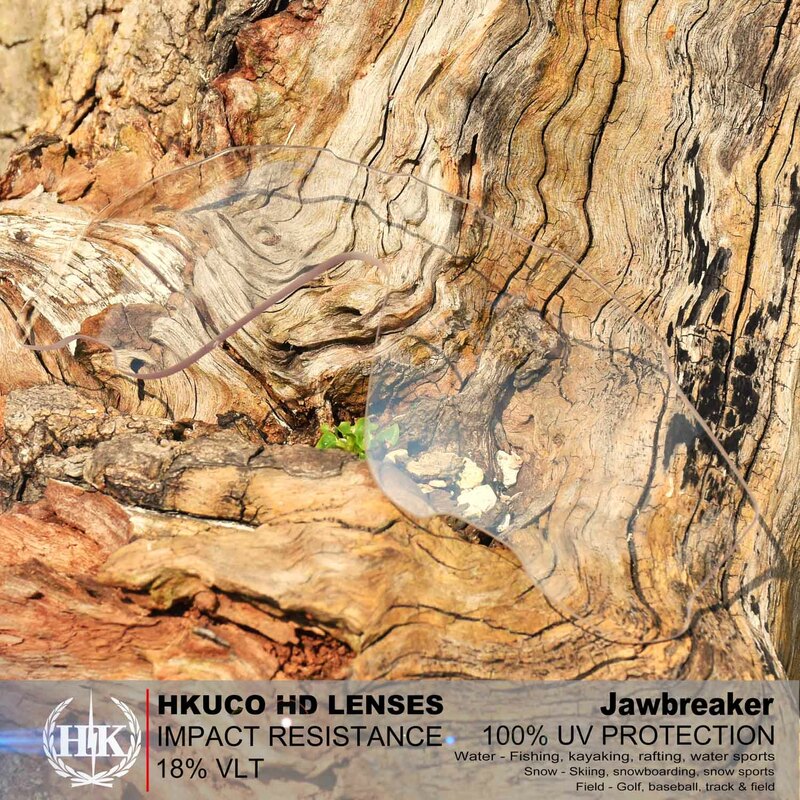 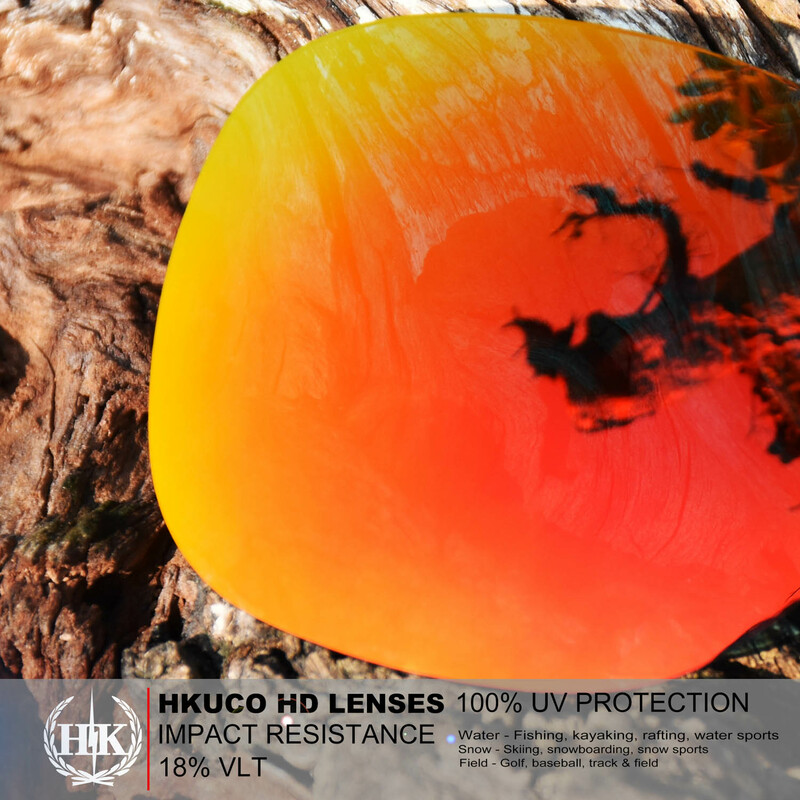 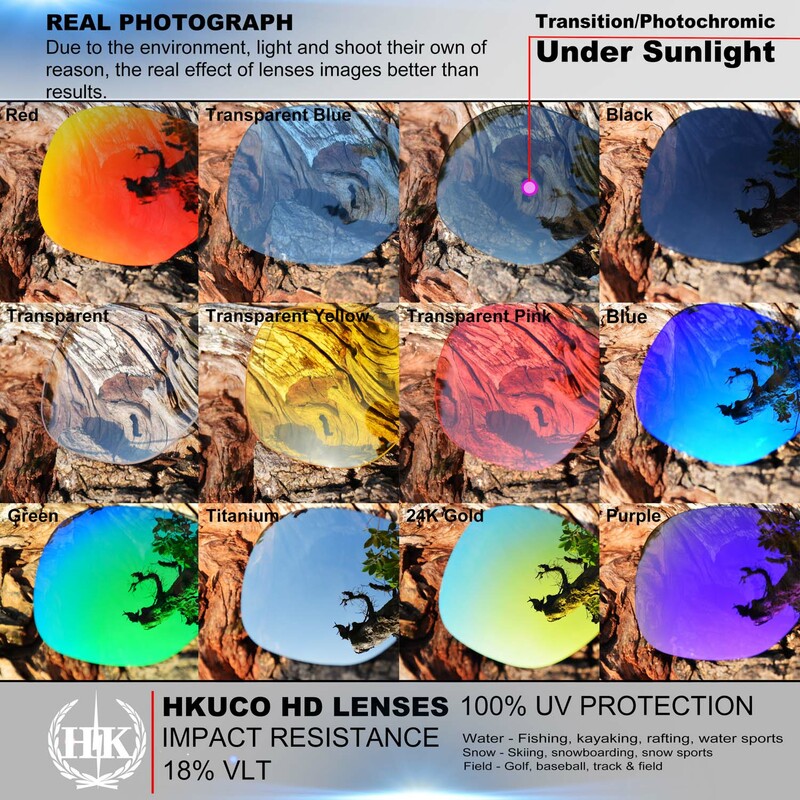 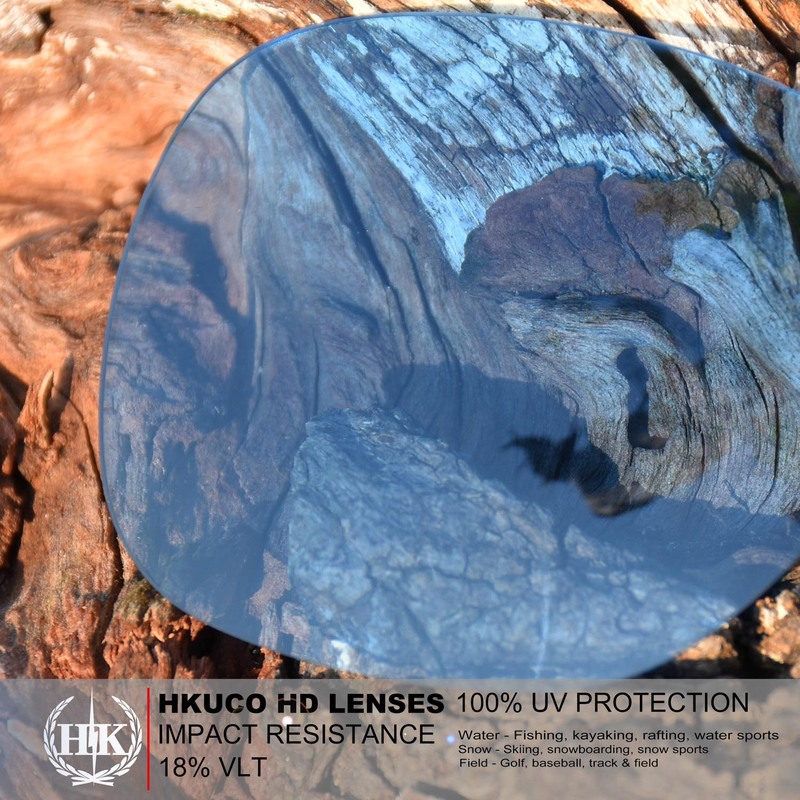 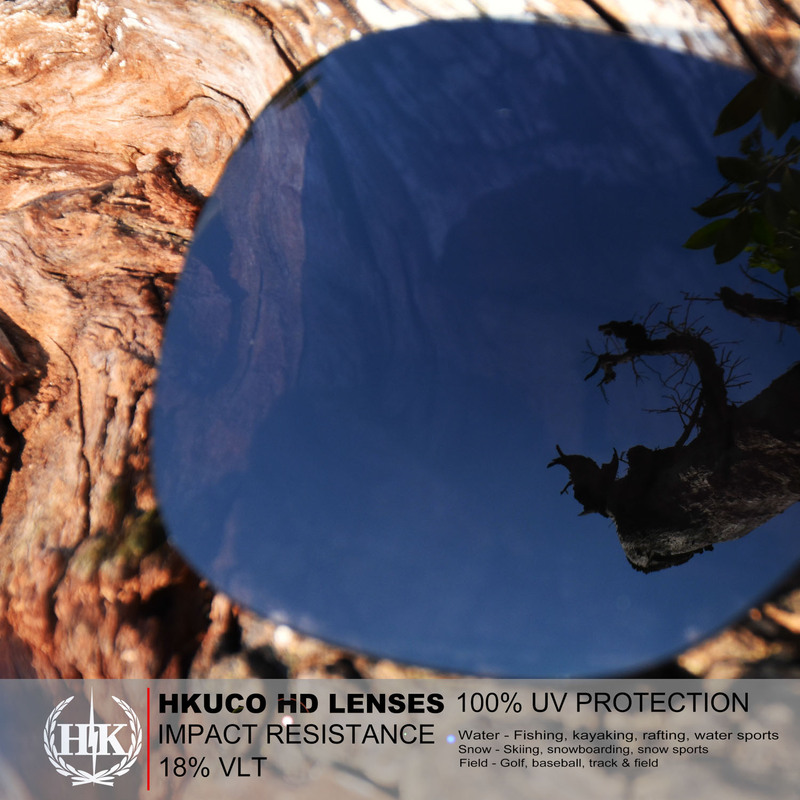 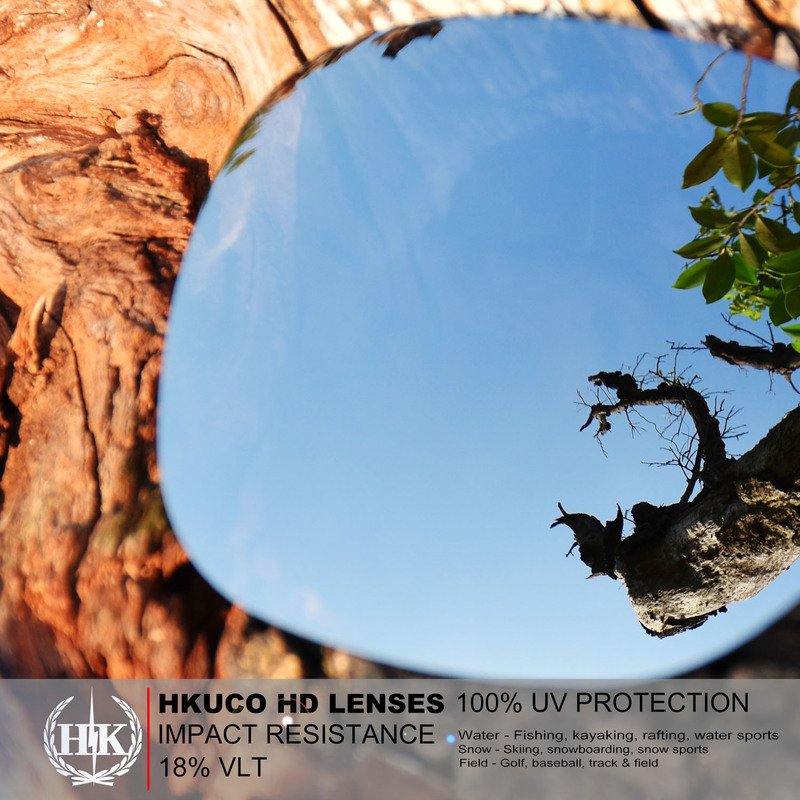 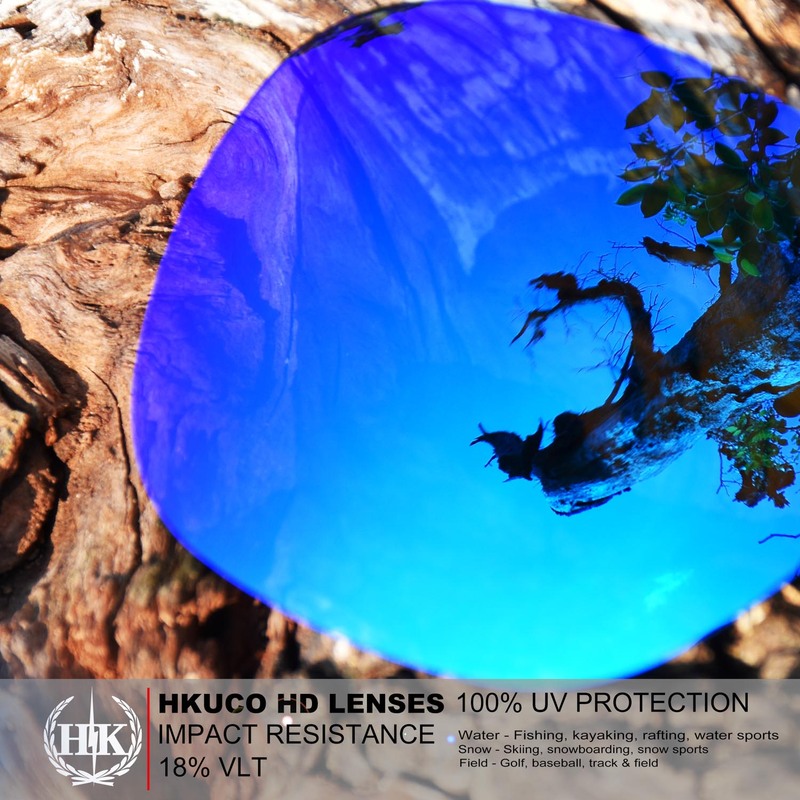 HKUCO is a worldwide developer, manufacturer, and distributor of performance sunglasses, lenses, clothing, gloves, sunglasses accesories, helmets, goggles, and prescription solutions of the highest technical level. 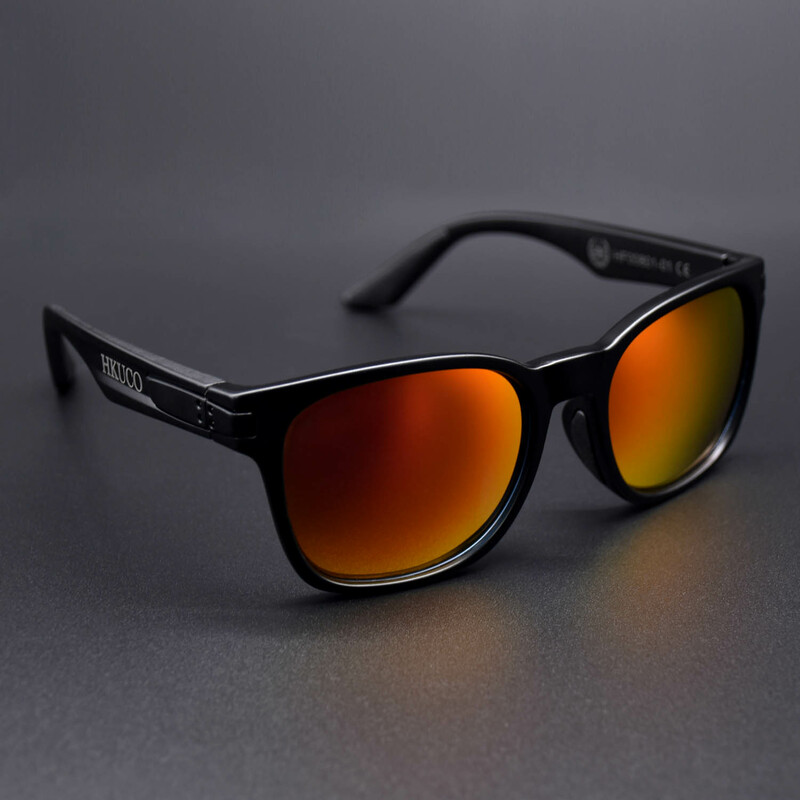 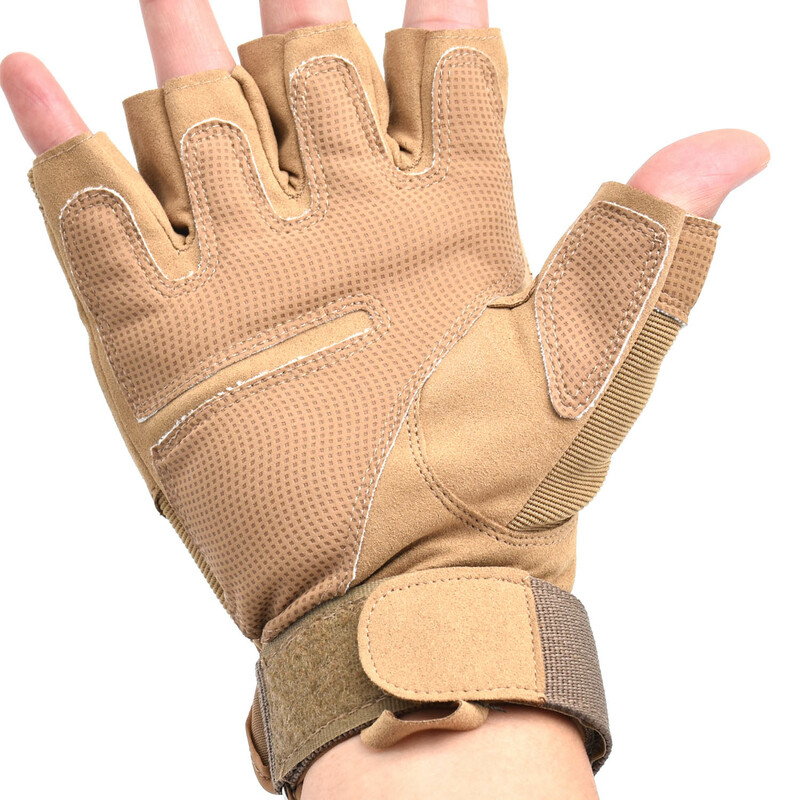 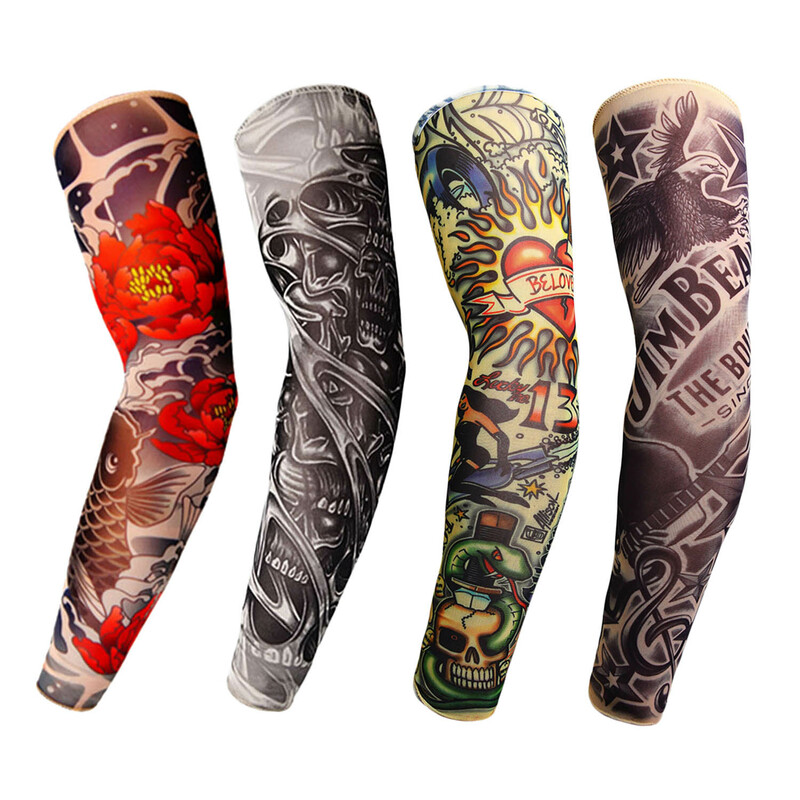 They exhibit the finest expression of high-quality excellence, cutting-edge technology, and revolutionary design. 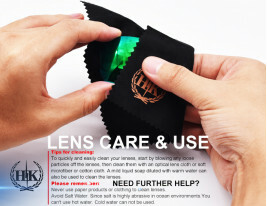 If you have questions or comments need to reply, please contact customer service and it can handle and solve the problems immediately. 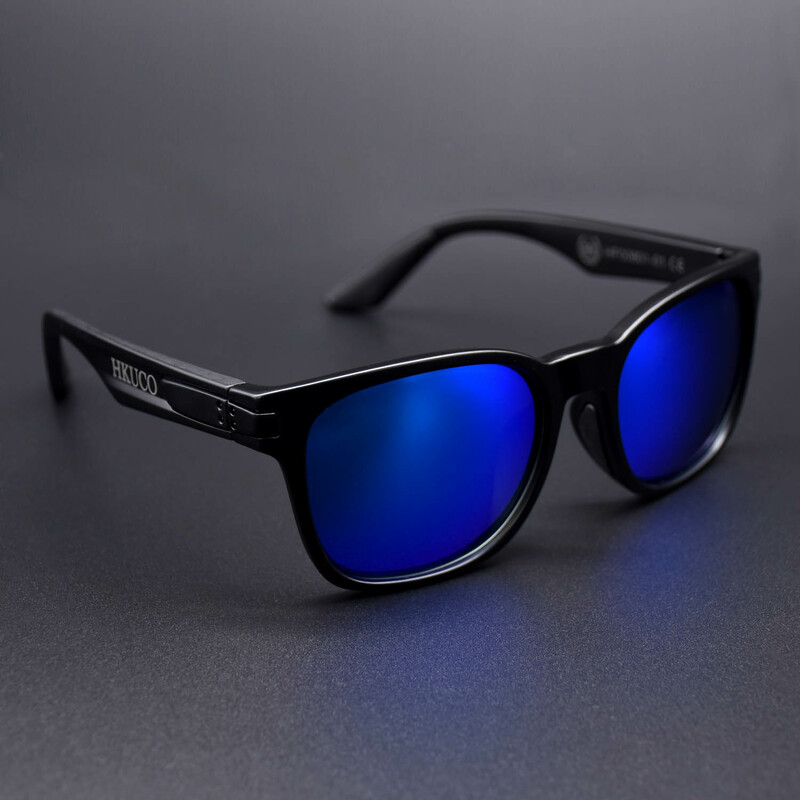 If you cannot recognize you sunglasses model number and parameter. 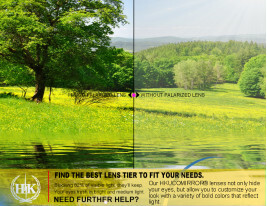 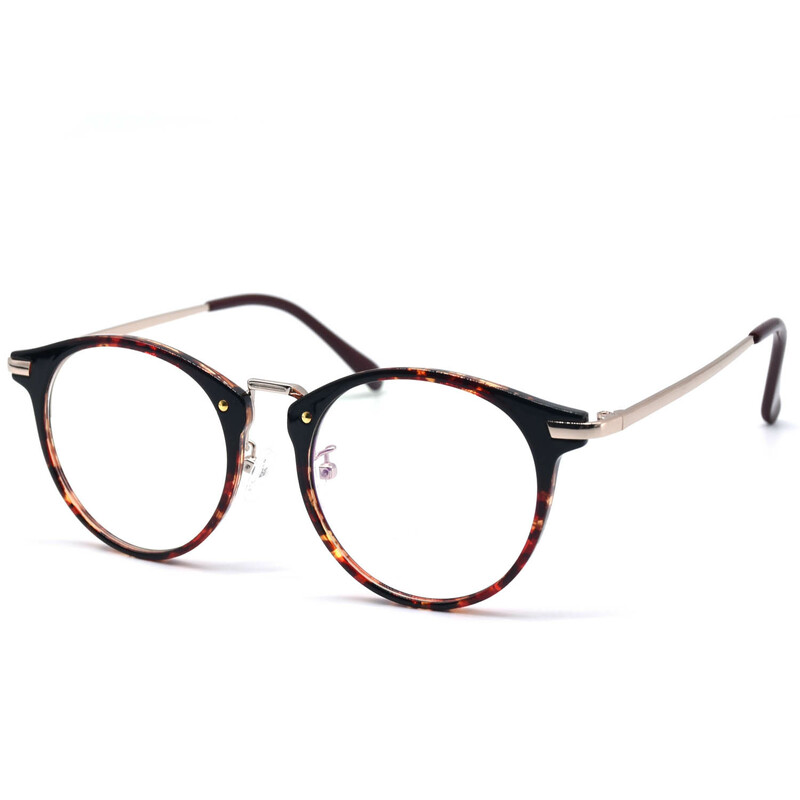 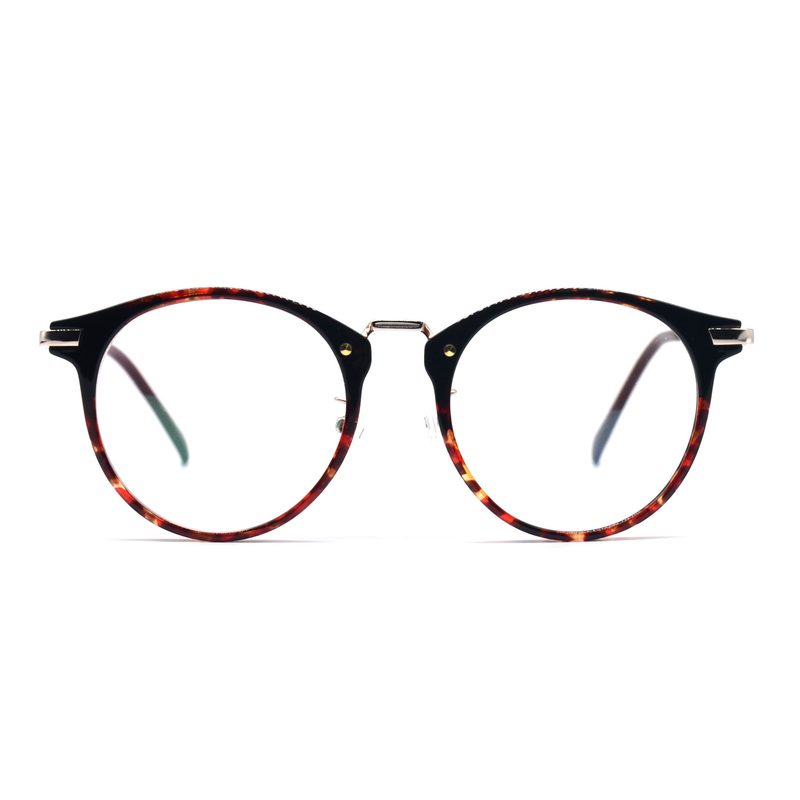 Send online our lens experts pictures of your frames and we'll help you identify them. 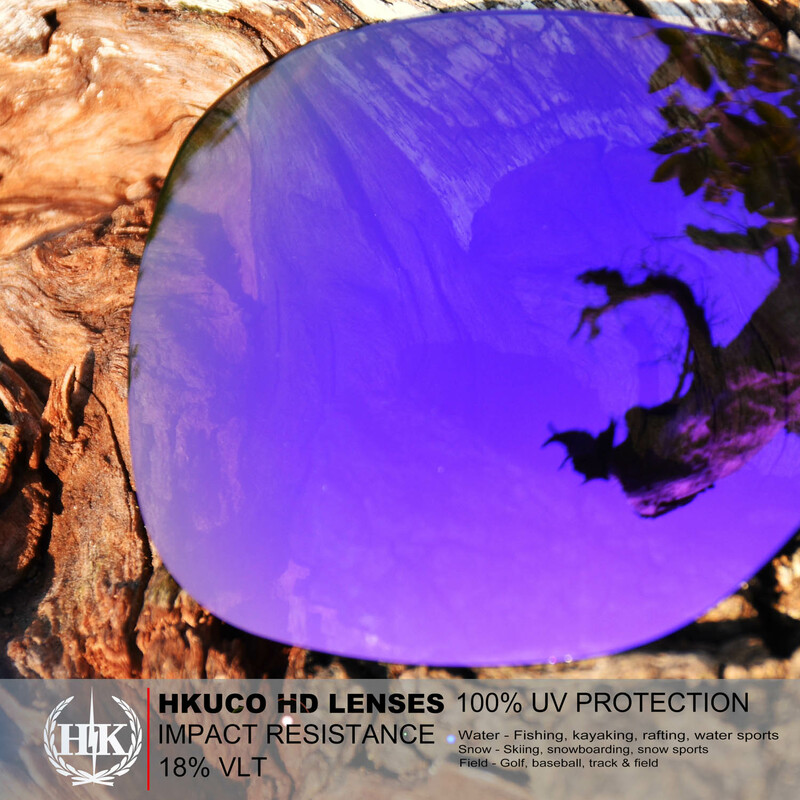 Get Exclusive Discounts & The Latest News From HKUCO.Your Personal Information Will Be Kept Safe.